We love our land and we respect it every day through our work. 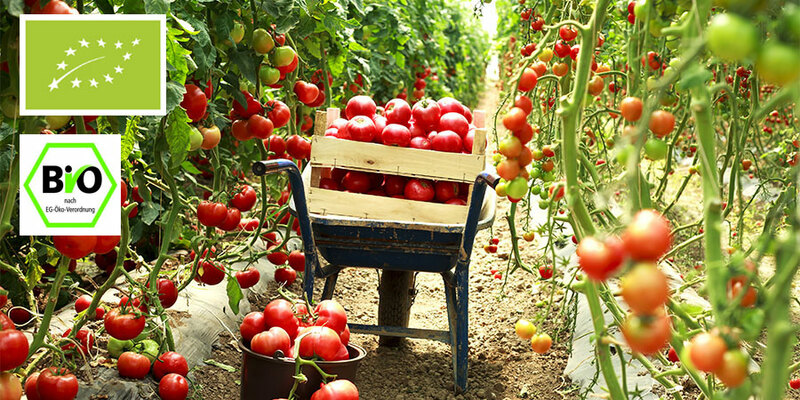 The entire production process from planting to harvest, logistics and administration follow strict standards of ecological and environmental sustainability. We are the first and most demanding of our clients. From our commitment comes an inspected and entirely traceable production line, which responds to the highest standards of quality. From planting to harvest, everything is done according to the natural cycles of the crops and under the supervision of specialized experts. The Organic Farris line is a further demonstration of the commitment that we put into creating quality products every day. 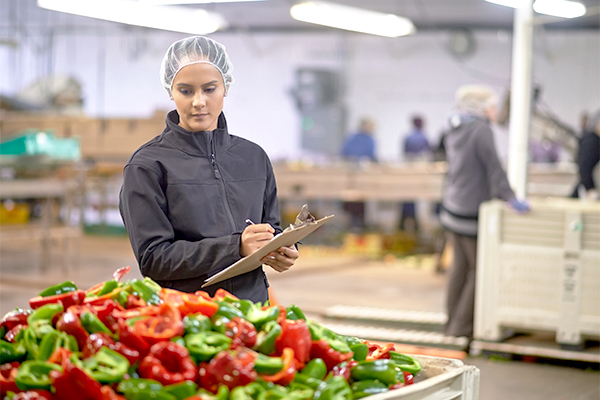 We have an entirely traceable Organic supply chain that is treated with the utmost respect for the disciplines and the land and placed under the highest cross checks by our internal laboratory and at external institutions of excellence. The most cutting edge technology for planting and monitoring help create a healthy, genuine and sustainable product. On request, all our products can be produced using organic methods.